A World Without Language Barriers: Pilot Earpiece. Home » Technology » A World Without Language Barriers: Pilot Earpiece. Can you imagine the world without language barriers? 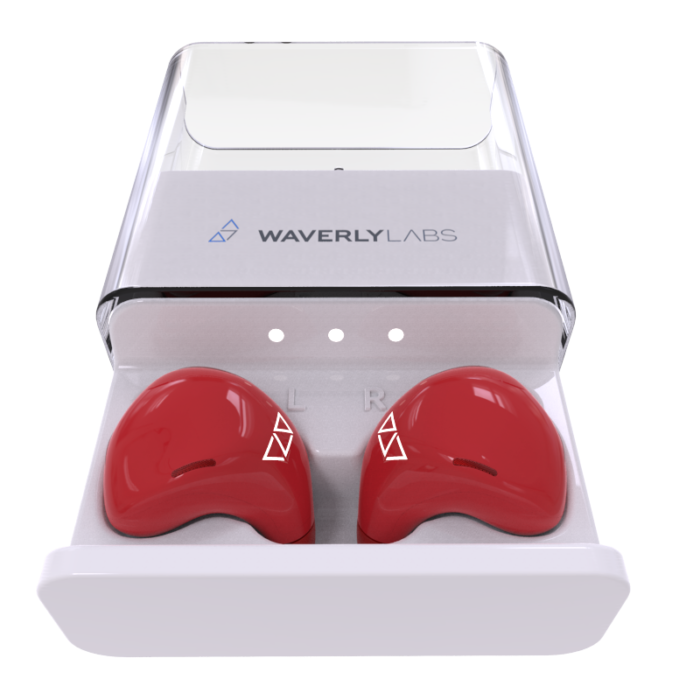 The Pilot Earpiece is a real-time translator. What it does is it listen to your conversation and automatically convert it to your native language spoken by you. language can become a barrier to communication when anyone wants to express his opinion to someone who speaks a different language, but now this incredible gadget can become your savior. 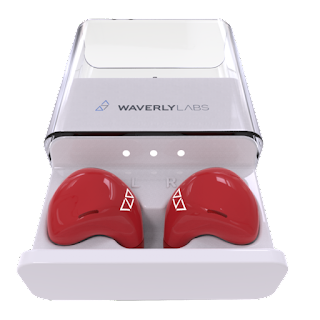 This device is developed by a by Andrew Ochoa, founder of Brooklyn`s Waverly Labs. This gadget was inspired by a potential romance that was facing the language barrier "I came up with the idea when I met a French Girl." once said by Andrew in a company promo for the product. Translation and communication technology has changed so much that now that this device has potential to change the game completely. This is how it works. You and the person who you are talking to must both insert the stand-alone earpiece, connect it wirelessly with the accompanying smartphone app, then just start talking. Voila, now you and your french speaking friend can now understand each other more. This gadget doesn't need an internet connection to function, hence making this gadget a boon for overseas travelers or researchers in a remote location. The company has raised more than $3 million with this innovative game-changing gadget and the company has sold 22000+ Units. It only costs 16,000 Rupees.